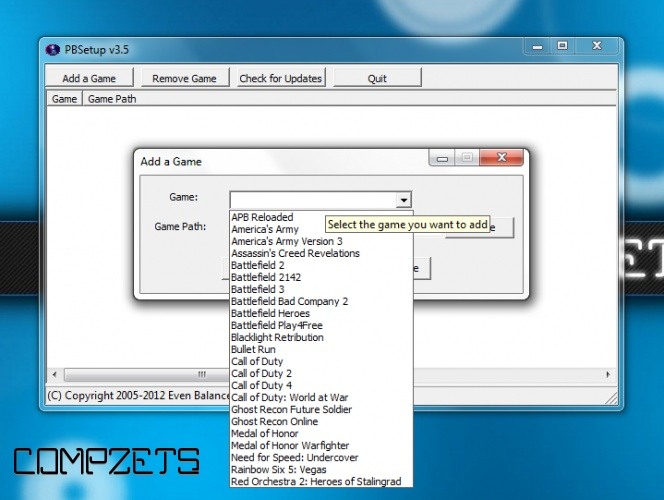 PunkBuster is a Anti-Cheat system for online multiplayer games. 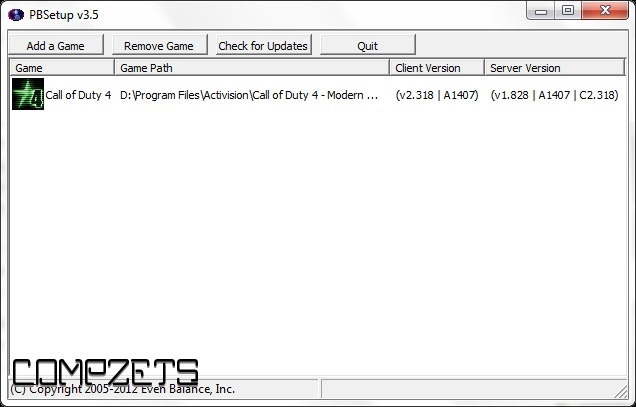 It detects and prevents the usage of cheats by any player in the game. 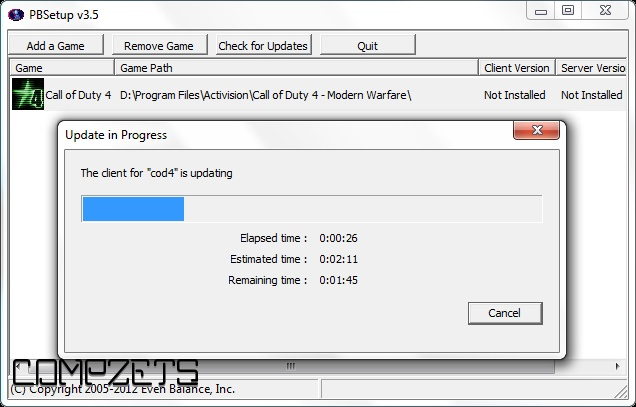 Just download this software then add a game,give the path to the game and then click on "Check for updates" and you are done. The screenshots provided can explain you further clearly.